I read this article and found it very interesting, thought it might be something for you. 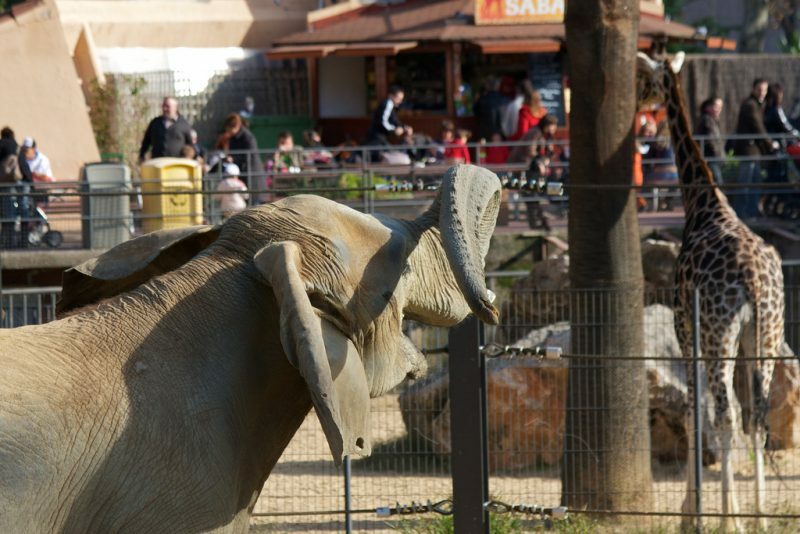 The article is called 15 Things to Know about Barcelona Zoo and is located at http://trip-n-travel.com/listicle/15940/. 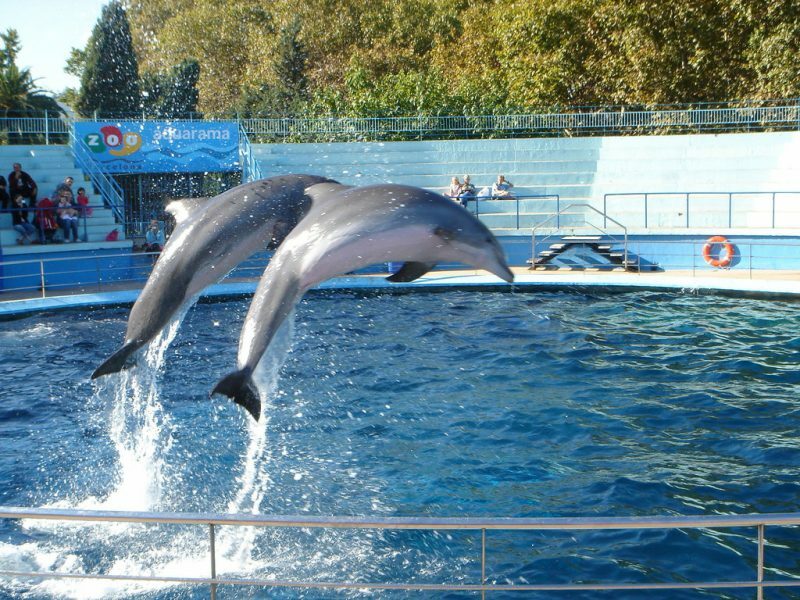 Barcelona Zoo is one of the best zoos in Spain. 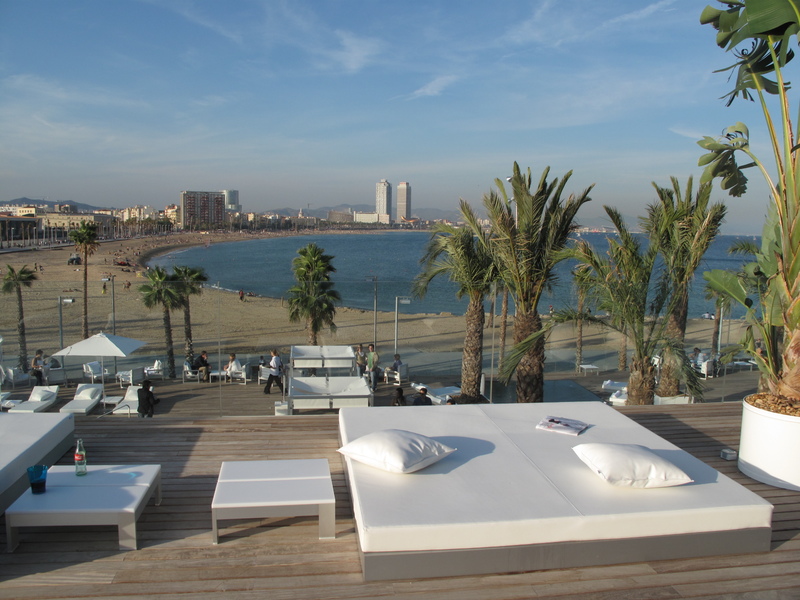 It is located in Parc de la Ciutadella which is easy to access. The Zoo was founded a long time ago, in 1892 and has since undergone massive changes and improvements over the years. It is a great place to spend time with family especially the kids. 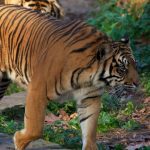 The zoo has vast display areas with a numerous variety of animals and many fun activities on offer for you and your family. The Parc de la Ciutadella is easy to access, be it by metro or by car. There are a car park and a metro station at Arc de Triomf which is a short walk from the park itself. 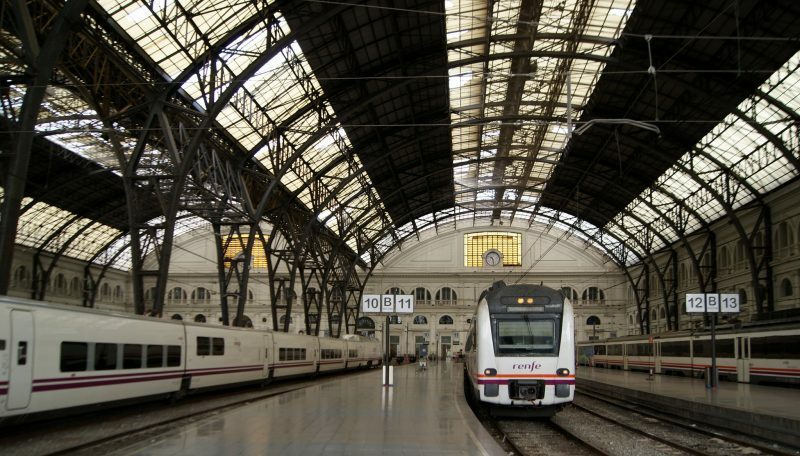 You could also use the Parc de la Ciutadella station or the Jaume metro station to get there; depending on your choice. This will be the best option for those who may want to forego the car parking charges. You will have to walk a short distance, though, so as to get to the park itself. The Parc de la Ciutadella station is the shortest distance to the park. Three times a day, there’s a dolphin show in the zoo. You shouldn’t miss out on this spectacular experience. You will get to see the trainers interacting with the dolphins and may even get the chance to be a part of it. The dolphins swim close to the glass wall, and you get to see them up close. The show is quite impressive and is a must see when you are in the zoo. Confirm the times for the show so that you don’t miss out on this. Sacada en el terrario del Zoo de Barcelona. Here, you get to see various dragons that are believed to have been in existence. It brings the world’s history back to life as you walk about the incredible displays. You will get to see dragons such as the Komodo dragon. An excellent way to have a history lesson. You will be intrigued by the different sights to behold, and kids will be fascinated by the displays. 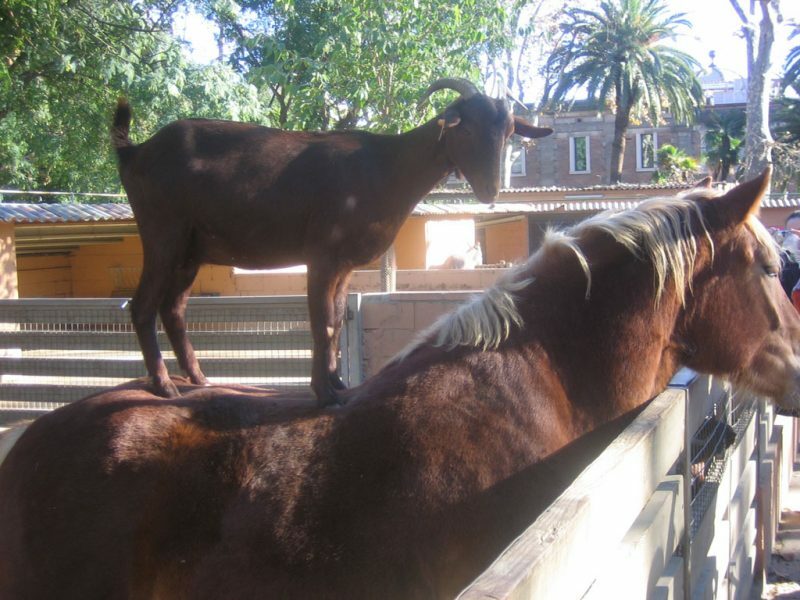 The excellent place for children to learn and interact with a variety of farm animals. It is an educative experience as they get the chance to be up close and personal with the animals. There are rabbits, domestic fowls, and the likes. You will be taught on how to feed the animals and to best take care of them. What type of enclosures they would thrive in. This will be a great experience for those who may want to start keeping farm animals. What better lesson than to be taught by experts? This is the most beautiful part of the zoo. I mean, butterflies are stunning creatures. Their beautiful combination of colors and you get to see not one, but a vast number of them, all in one place. It is a breathtaking view, for sure. One that will be embedded in memory for years to come. The butterflies flutter around in their gorgeous colors, undisturbed. They display the beauty of creation. Barcelona Zoo has an enclosure specifically designated to reptiles. They have a vast collection of reptiles from around the world. You will get to see chameleons as they strut slowly around the area, camouflaging with the surrounding. There are iguanas too. 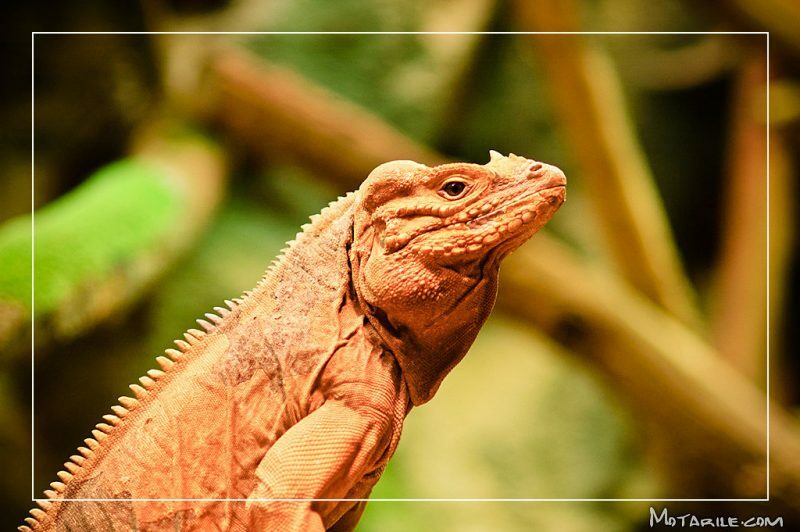 It is an amazing experience to see all these reptiles together, going about without interference from the outside and you get to learn about some of those that you never heard of. This is a must visit part of the zoo for the young ones. They are given the opportunity to ride a horse for some distance. The excitement and fun that they will have will be worth it. This will be an experience of a lifetime to them. Where else will they get to ride a pony for free? They will have one of the staffs assisting them with balance and everything all the way. So, you are assured of their safety. It may be your first time to be close to the big five. These are the lion, leopard, elephant, etc. enclosures. 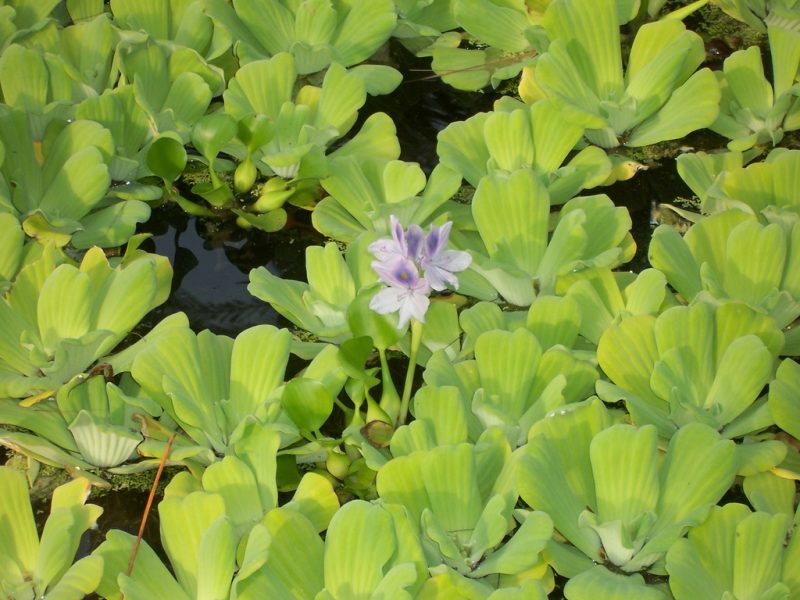 The compounds have been made in such a way that they simulate the animal’s natural habitats. They are big enough for them to roam around as if they were out in the wild. They have a beautiful viewing area from which you can observe the animals. The best times to catch a glimpse of them is in the evening as they come out of hiding to feed and in the morning when they wake up. The Zoo has a variety of birds under their care. 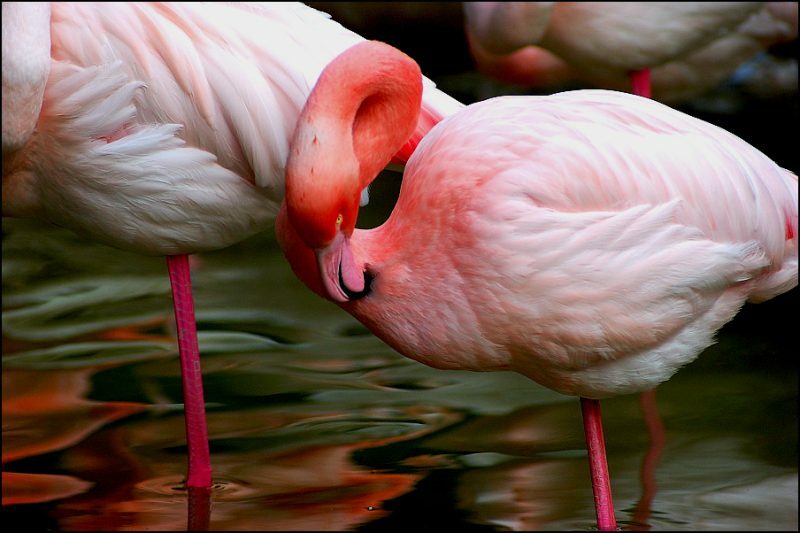 The birds include flamingos, owls, peacocks and other tropical birds roaming around the zoo. You will get to have the chance to learn and see birds species that you’ve only heard of or read about but never got the opportunity to see them. It is wonderful to have the picture brought to life by viewing the birds in real life. You get to observe their behaviors and learn a thing or two about them. The zoo is made up of clean and well-kept grass. There are areas where you can sit and have a picnic. This is when you want to take the time off from moving from one display area to the next. There are also cafes in the zoo where you can buy a meal if you didn’t carry some with you. You won’t enjoy the view on an empty stomach, will you? Remember to put all the dirt and leftovers in the bins that have been fitted around the zoo. Do not litter the environment. 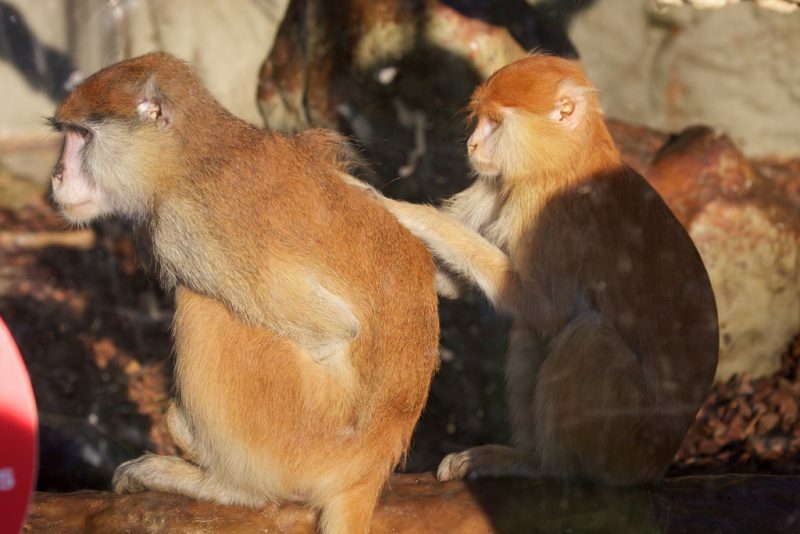 This is an enclosure that has a particular type of monkeys know as Titis. These are the world’s smallest monkeys. I bet many of you didn’t know that. You get to see them play around, such little, adorable creatures. It’s quite fascinating to watch them. You are not allowed to feed the animals. Keep the food you are carrying out of sight. You know how monkeys behave on the sight of food; unless you want to experience it. As I said earlier, the zoo is a great place to spend time with kids. 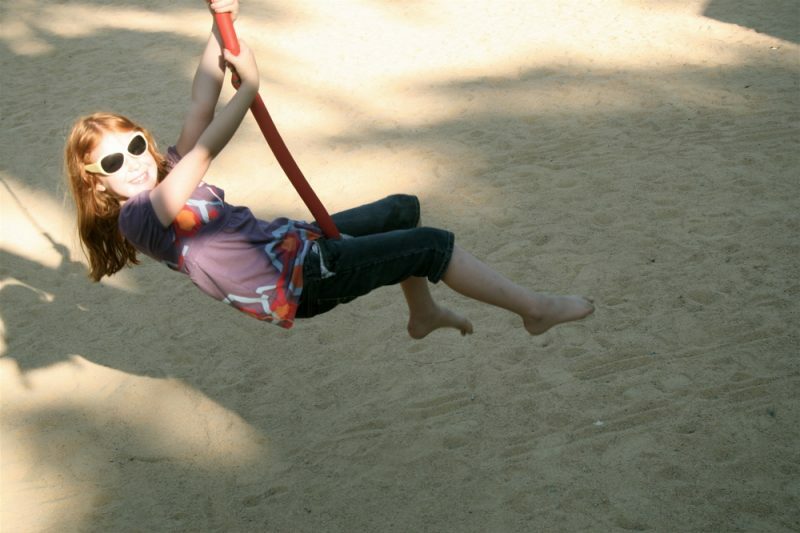 The zoo has an area that is dedicated to the children to play around and have some fun. Well, you don’t get to play around in a jungle, but this is the closest they will get to that. It is a perfect place to let the children have a splendid time as they interact with the other young ones in the area. And you also get to relax and rest a little while, as you watch them play. 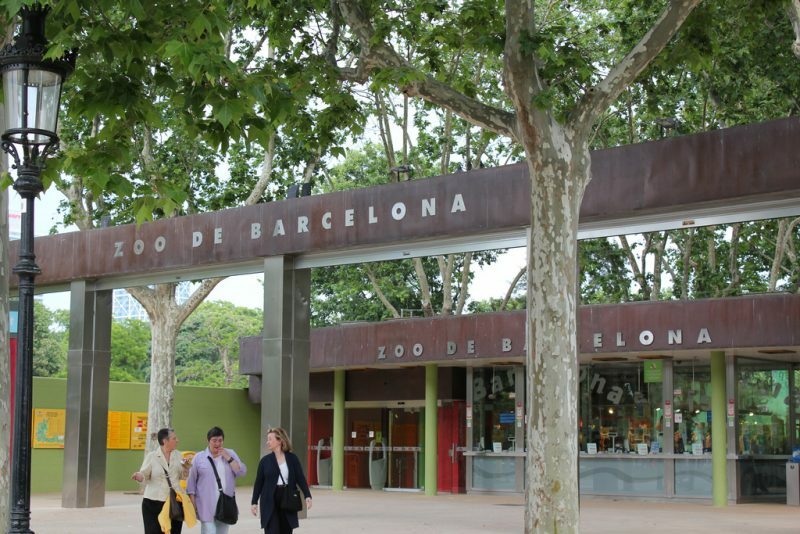 You may be in a hurry, but you don’t want to miss out on a Barcelona Zoo experience. Not to worry, the zoo has a buggy hire right at the entrance. There are 2 and 4-seater buggies on hire. 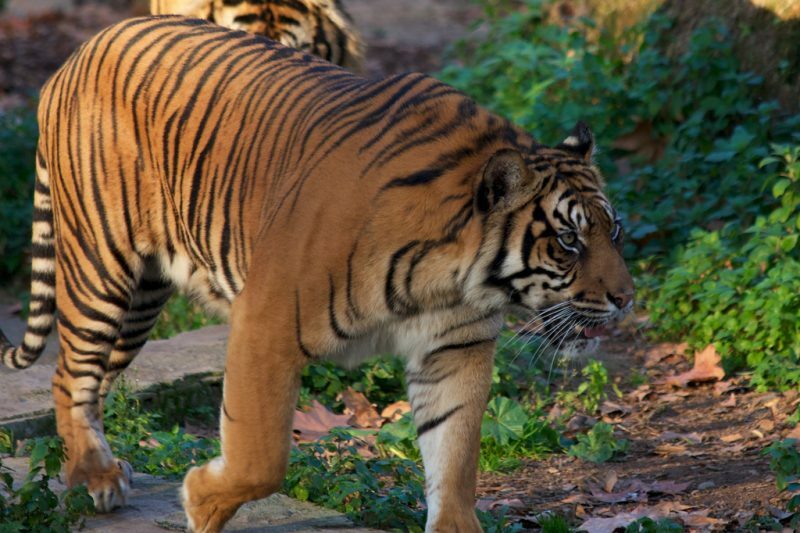 You will get to drive around the zoo, stopping at the various enclosures. Remember though, your DL (Driving license) should be your biggest company here as getting to the Zoo without one, will be your ticket to not hiring a cart. This is your fastest way around the zoo. Though, you will have a much more wholesome experience at the zoo if you weren’t in a hurry. The zoo is keen in the conservation of the environment. The animals under their care cannot thrive in an atmosphere that is not friendly to their survival. In this section, you will be enlightened on how the staff keeps the zoo in excellent conditions. You will also learn how the waste is recycled. It’s a great lesson in environmental preservation. This shows the significant measures taken to ensure the animals are living in an environment that is conducive to their growth and survival. A visit to the Zoo does not end without a brief history of the zoo. Since it was founded a long time ago, it has a rich history. Its first animal collection was from the private collection of Marti Codolar. It has experienced great renovations over the years to ensure the survival of the animals. You will get to see one of the area’s most beloved symbol, the La Dama del Paraigues. There are other modern treasures in the zoo too. The zoo offers you an interactive and enlightening experience, and the whole escapade is hilarious; that’s for certain. Additionally, there are gift shops in the zoo where you can buy a souvenir to carry with you at an affordable price. It is a great place to make and capture memorable moments with your family. There are much more beautiful sights to behold and a lot to learn.